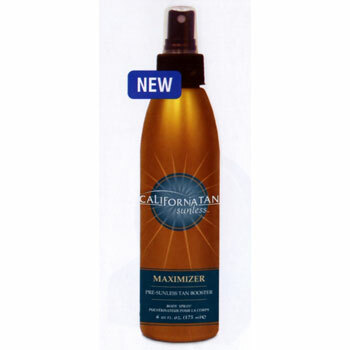 Activate and boost the sunless tanning reaction for a faster, darker tan. For use immediately before sunless application. Proteins Boost`" activates sunless reaction. Ginseng Delivery System combines skin conditioning phospholipids and energising ginseng, to take the Protein Boost Complex" deeper into the skin.